El tinglado » LEGO, Only the Best Is Good Enough! LEGO, Only the Best Is Good Enough! You have propably seen some of these, LEGO bricks! But have you ever heard of Ole Kirk Christiansen, a hard-working man who believed in his ideas and never gave up? Enjoy the story of LEGO, try the quizzes and you will discover many interesting facts about the most popular toys in the world. WHO WAS OLE KIRK CHRISTIANSEN? Click on the bricks for the quiz! Ainoa, a Secondary student, helped with this test. Thank you! Click on the house for the quiz! Alejandro Valero created this test. Thank you! 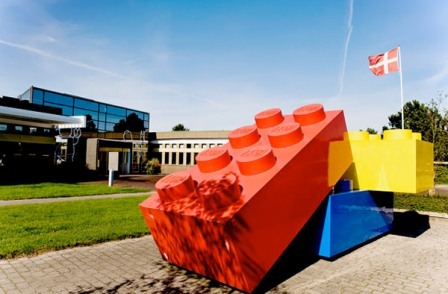 Now, would you like to have a look at the 21st Century LEGO factory in Denmark? 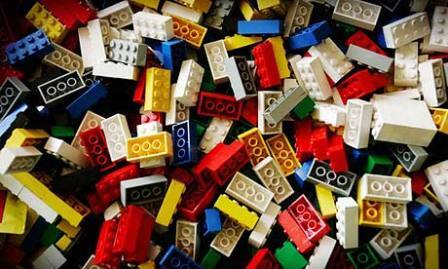 Do you know how many LEGO pieces are produced every day? 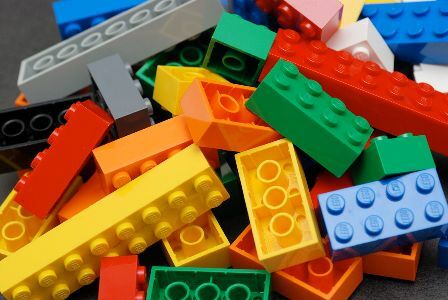 Watch this video about the production of LEGO toys and try the quiz below. Click on the factory for the quiz! As many children around the world, you will have created amazing things with LEGO bricks. Now that you are older imagine you had millions of them, what would you build? Share your wonderful ideas with us writing a comment. Gracias, Ainoa, por tu colaboración. Gracias, Javier Escajedo, por el título. 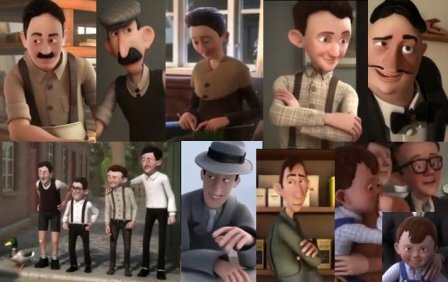 Gracias, Alejandro Valero, por tus aportaciones y ajustes técnicos.